A lot of people loves American Horror Story and it's not fortuitous because it amuses people who likes a little bit strange, but unsophisticated and excited stories. 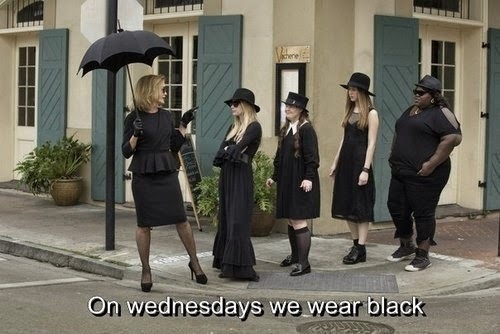 I think the best season was the 3rd (Coven). This season was very fashionable and inspiring. The black and white and the clear, minimalism pairing was the most specific for the costumes. The character's style was very appropriate for them. 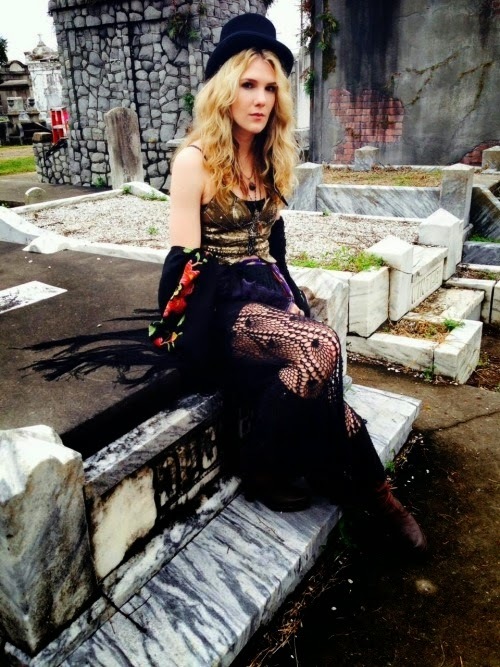 The only character who wear hippie stylish clothes is the cute Misty Day. I make these outfits about my favorite characters: the teenager Zoe, and the bossy Fiona. The other characters have very good style too. Misty is the bohemian, and Madison is the glamorous chic.